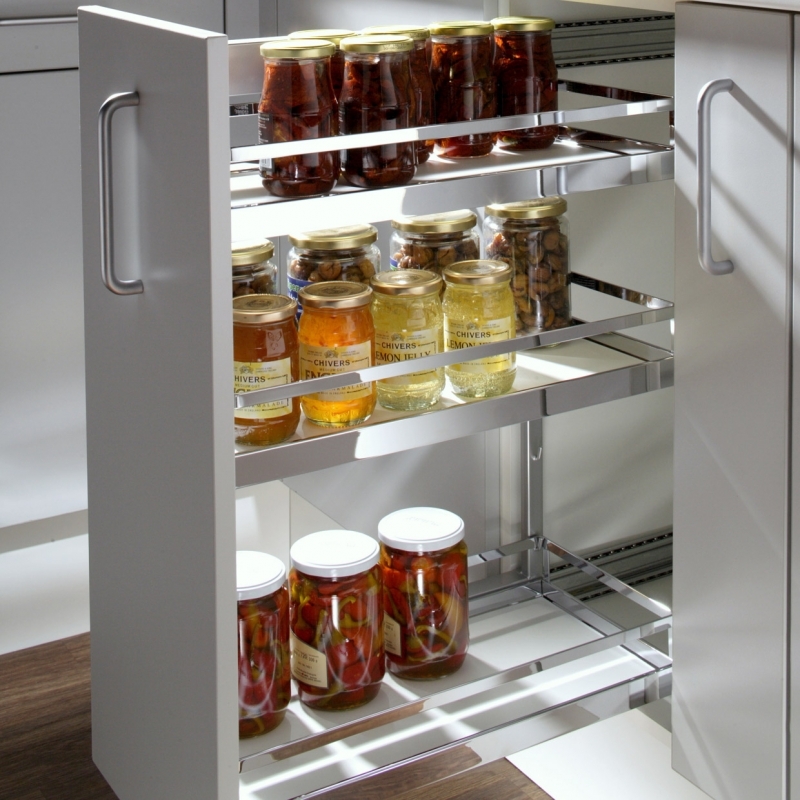 The Comfort base cabinet lets users fill every centimetre and customise the pull-out to suit their special requirements. 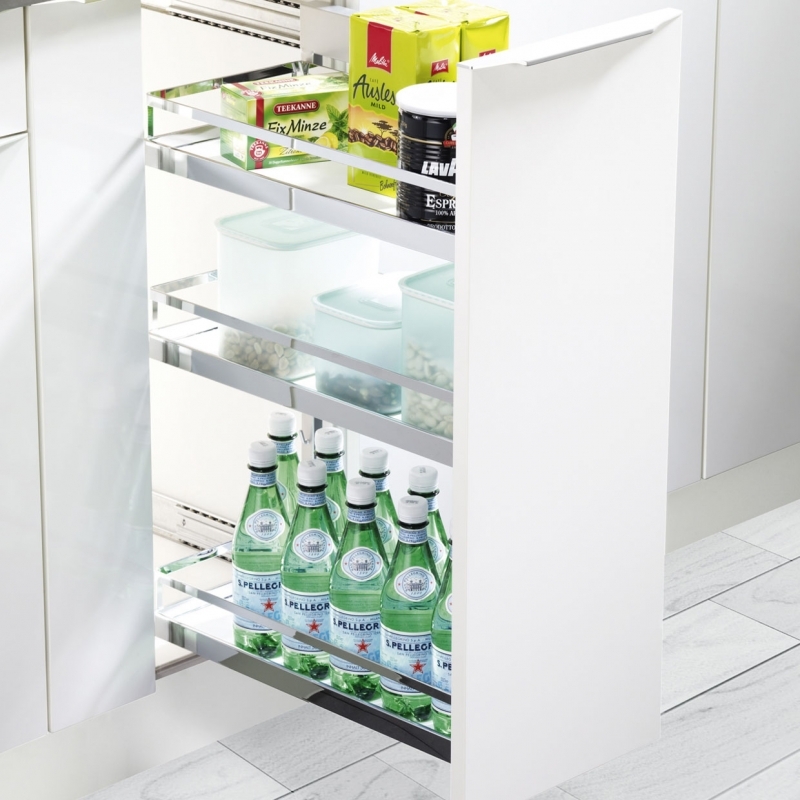 The COMFORT II is ideal for storing cooking ingredients; it provides an amazing amount of storage space, plus a clear view of all the contents. 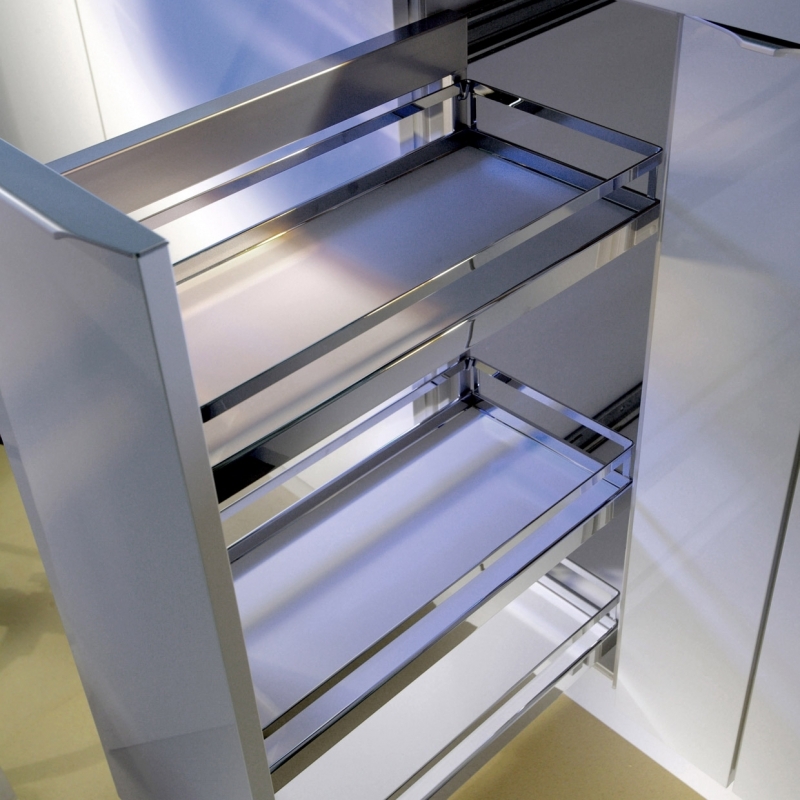 The pull-out glides softly and smoothly out in front of the cabinet. 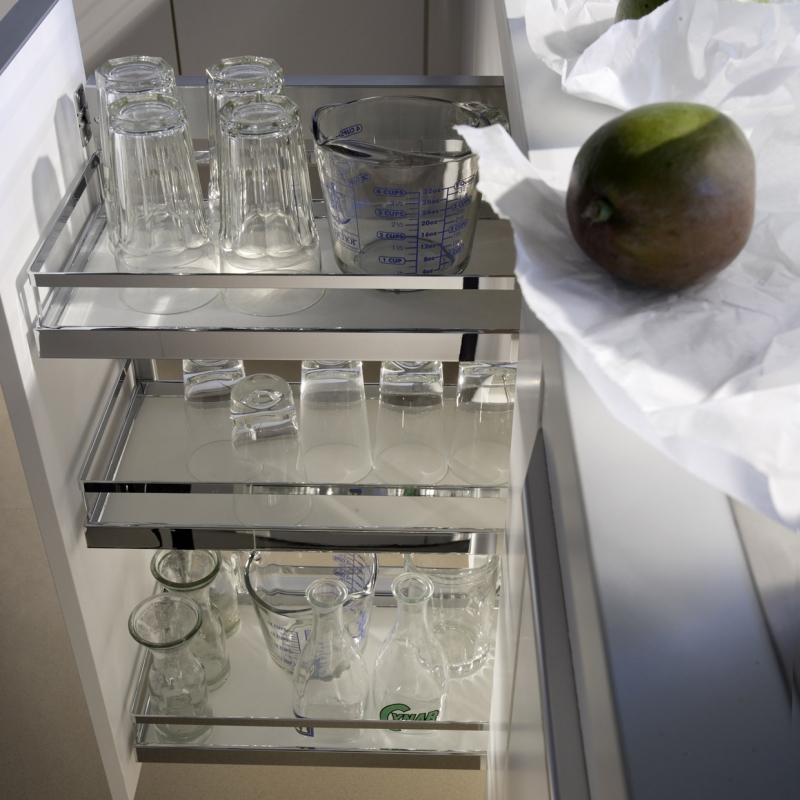 Everything needed for a great meal is instantly ready to hand.